X1 Male Plug 2.1mm x 5.5mm & x1 Female Socket Panel Mount With Fixing Nut. Plug Barrel Length: 9mm. This low-cost crocodile clip is moulded from Nickel plated steel. Connection to the clip is by soldering and the conductor is insulated by a plastic cover. Great range of products. Everything you need for your Electronics Project from one supplier. Length: 2m. Great range of products. Everything you need for your Electronics Project from one supplier. We want you to feel confident that you are purchasing the right product from the right Electronic Component supplier. 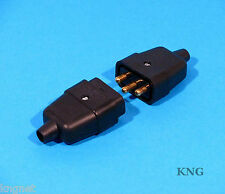 X1 Male Plug 2.1mm x 5.5mm & x 1 Female Socket Panel Mount With Fixing Nut. Download a Full Datasheet. We want you to feel confident that you are purchasing the right product from the right Electronic Component supplier. Here are just a few of the reasons why we think you will be delighted with our service. 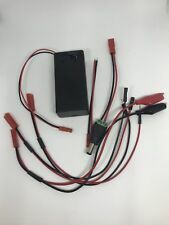 This modular adapter has a DB9 male connector that plugs into DB9 RS232 serial port and converts it to an RJ11 or RJ12 connection. Pet Supplies. Cell Phones & Accessories. Molded ivory color housing. 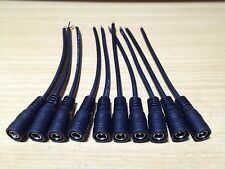 General purpose scotch lock type connector for fast splicing. 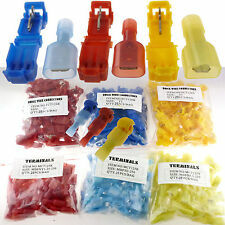 Pack Size : 50 Colour: Blue Wire Size : 14 - 16AWG. Mounting Connector Type Male. Plug Type Female. Colour Silver Tone, Black. Insulator Resistance 1000 Ohm. Model GX12-3. 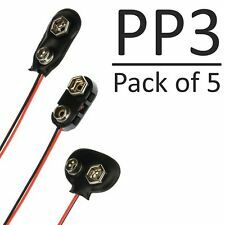 5x 2.5mm x 5.5mm Male Female Metal Panel Mount Socket Pair Jack DC Connector. Interface: IDC10. Cable Length: 500mm. Type: Flat Ribbon Cable. Pin Spacing: 2.54mm. 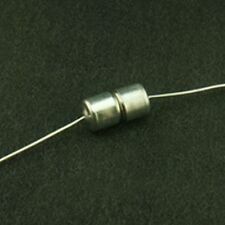 Pin Format: 2x5. 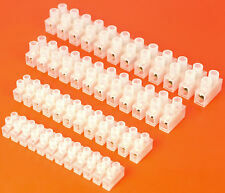 PCB mounting 3.5mm x 1.3mm DC barrel jack sockets sutiable for a wide range of electronics projects and repair jobs. Standard size DC jack socket. Temperature range: -40c ~ 70c. 3.5mm x 1.3mm Black. X1 Female Socket Mounting Panel 2.1mm x 5.5mm with x2 Screw Holes for mounting. 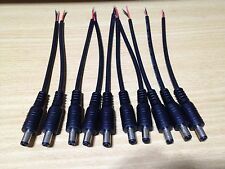 This set is ideally suited to adding 4 pin connectors to your project. They are solidly constructed to allow repeated use once wired and are used throughout our products. Pin 1 Indicator. 2 4pin Socket housing. 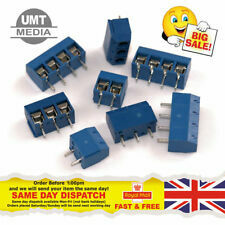 PCB mounting 5.5mm x 2.1mm DC barrel jack sockets sutiable for a wide range of electronics projects and repair jobs. Standard size DC jack socket. Rated maximum load: 30VDC / 0.5A. Insulation resistance: >100M Ohm.